This slogan has been a recurring theme throughout the West over the last three years, shaking up the British establishment with the pro-Brexit vote, discombobulating the United States with Trump's victory, overturning Italy with the Lega/Five-Star government, and bringing Merkel’s star crashing down in Germany. Now it is the turn of Macron and France, one of the least popular leaders in the world, leading his country into chaos, with peaceful protests drawing a bloody response from the authorities following ten weeks of unceasing demonstrations. The contrast between events in France and Venezuela perfectly encapsulate the state of the world today. In France, the people are fighting against Macron, austerity policies and globalist superstructure. 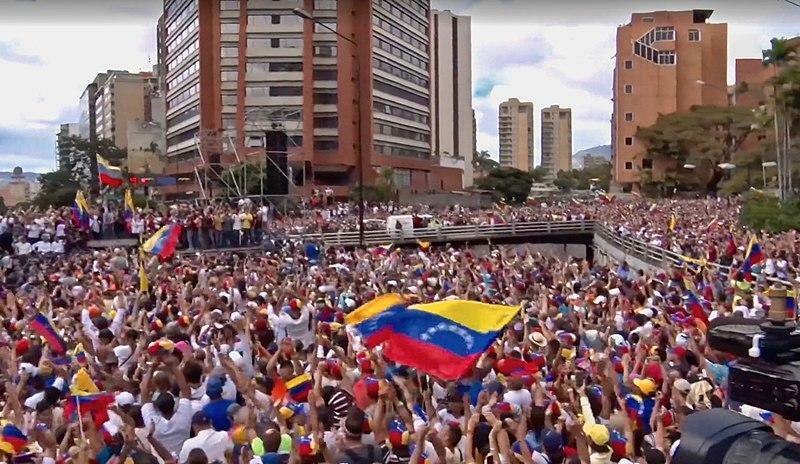 In Venezuela, the the opposition (synonymous with the rich population) is leveraging external interference from the governments of Colombia, Brazil and the United States to try and overthrow a government that enjoys the full support of the people thanks to its domestic policies. 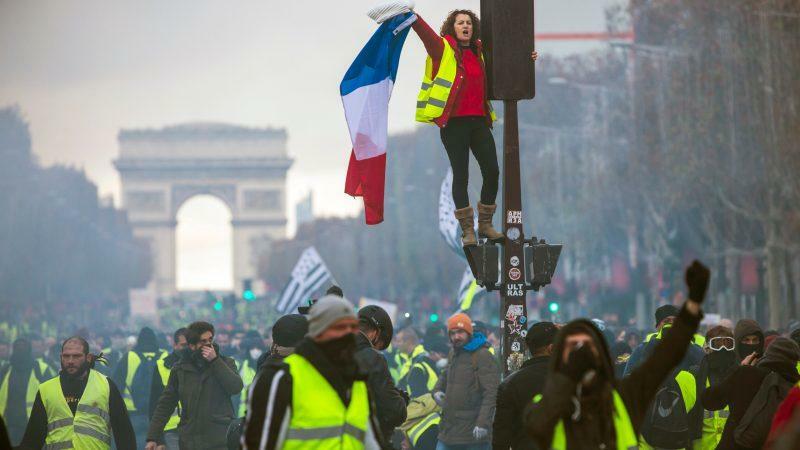 Even as many in France are not conscious of it, they are actually protesting against an unjust, ultra-capitalist system imposed by the globalist elite of which Macron is a major cheerleader. In Venezuela, the ultra-capitalist class, backed by the transnational globalists, seek to overthrow a socialist system that places the interests of the 99% before those of the 1%. The French and Venezuelan situations also serve as a barometer for the general state of international relations in a multipolar context. While the US has little trouble interfering in Venezuela's internal affairs, Russia, China and India employ a completely different approach, maintaining a uniform foreign-policy line on Paris and Caracas. They express total support for their Bolivarian ally, which is an important source of trade for New Delhi, a strategic military-oil partner for Moscow, and a major seller of crude oil for Beijing. Each of the three Eurasian powers has every interest in actively opposing Washington's attempts to subvert the Maduro government, given that Venezuela performs important regional-stability functions, as well as, above all, offering these Eurasian powers an opportunity to respond asymmetrically to Washington’s destabilization efforts in Asia, the Middle East and Eastern Europe. 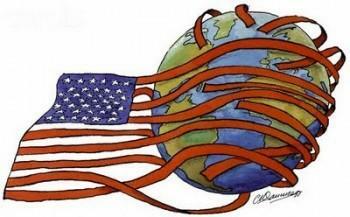 There has been talk of creating particular synergies between Venezuela and other countries similarly struggling to free themselves from under Washington’s boot. China and Russia’s sending of naval ships and military aircraft to the Americas, violating the Monroe doctrine, represents a riposte to the continued pressure placed on the borders of Russia and China by the US and NATO as part of their containment strategy.